Rods and Cones - What Role Do They Play in Macular Degeneration? 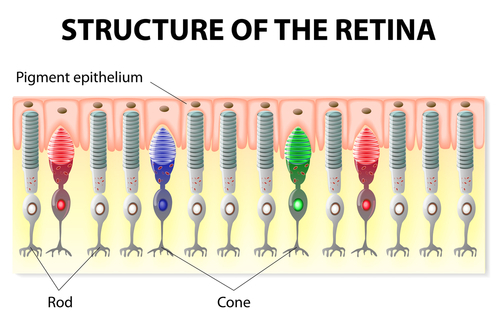 Rods and cones are specialized cells, called photoreceptor cells, that are found in the retina and are responsible for our vision. However, these retinal cells perform different functions making it possible for us to see and to have clear vision during the day and at night. Let me first explain the function these photorecptor cells perform. √ They convert light into electrical messages. These messages are sent to the optic nerve which then send the message to the brain. Dr. J. D. Solomon, ophthalmologist and author of Overcoming Macular Degeneration: A Guide to Seeing Beyond the Clouds states, "... the most important cells in the process of seeing are the rods and cones." √ Used for our peripheral vision and are concentrated in the outer edges of the retina. Did you know that the macula, the center of the retina responsible for our straight ahead vision, is also responsible for our ability to see colors? 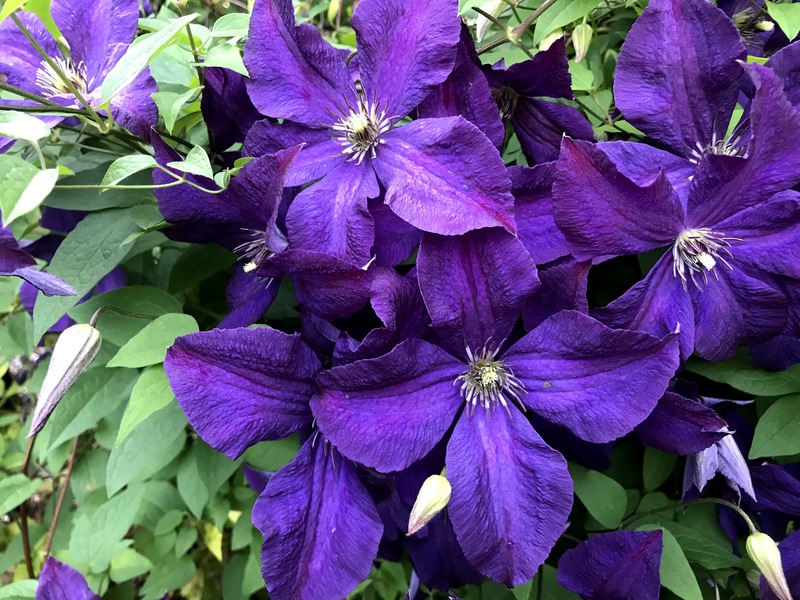 Thanks to a heavy concentration of cone cells, colors are vivid and bright. However, one of the symptoms of macular degeneration is that colors appear faded and less brilliant. This is the result of the cone cells becoming less functional or less abundant. Not only does one find that colors appear more dull, it is also more difficult to distinguish colors such as black from navy blue. Ophthalmologist, J.D. Solomon explains, "Each of the cones in the fovea connects with one ganglion cell going directly to the brain. 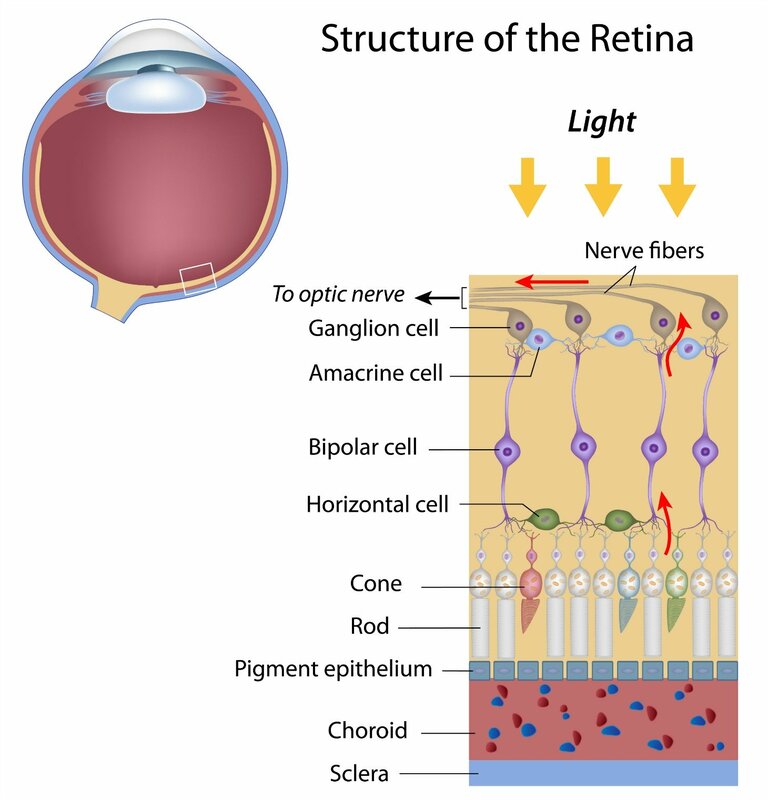 In other parts of the retina, each cone or rod connects to many ganglion cells, decreasing its effective output to the brain." 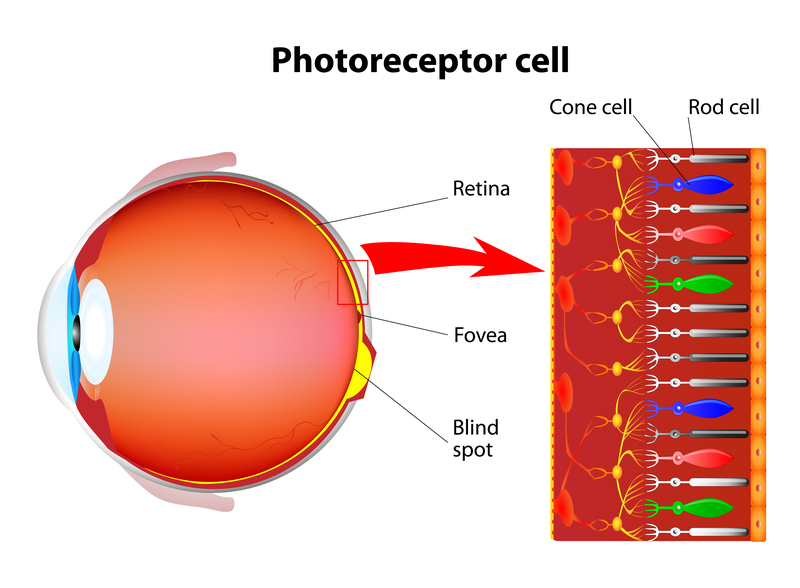 The cone cells are the photoreceptor cells that are most affected by macular degeneration. The breakdown of the surrounding layers of tissue prevents nutrients and oxygen from getting to these cells and from moving built up waste out of the area ...leading to the degeneration or dying of the cells. 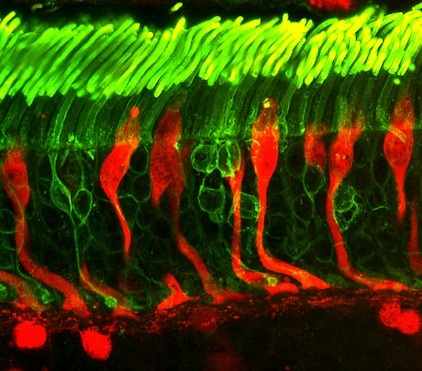 Photoreceptors consume a surprising amount of fuel. "They have the highest concentration of mitochondria -- the "furnace" of the cell -- and use more energy than any other cell in the body," says senior investigator Lois Smith, MD, PhD, in Boston Children's Department of Ophthalmology. "They have to be 'on call' all the time to signal light perception and have to recycle their components constantly."